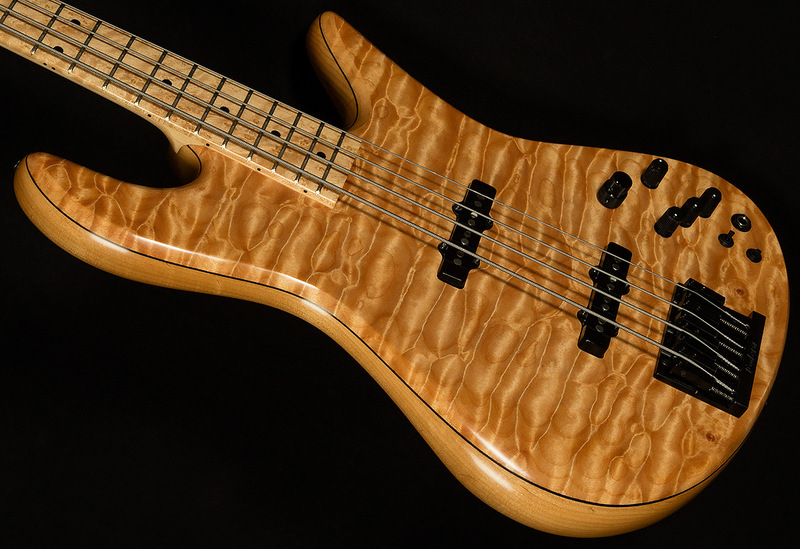 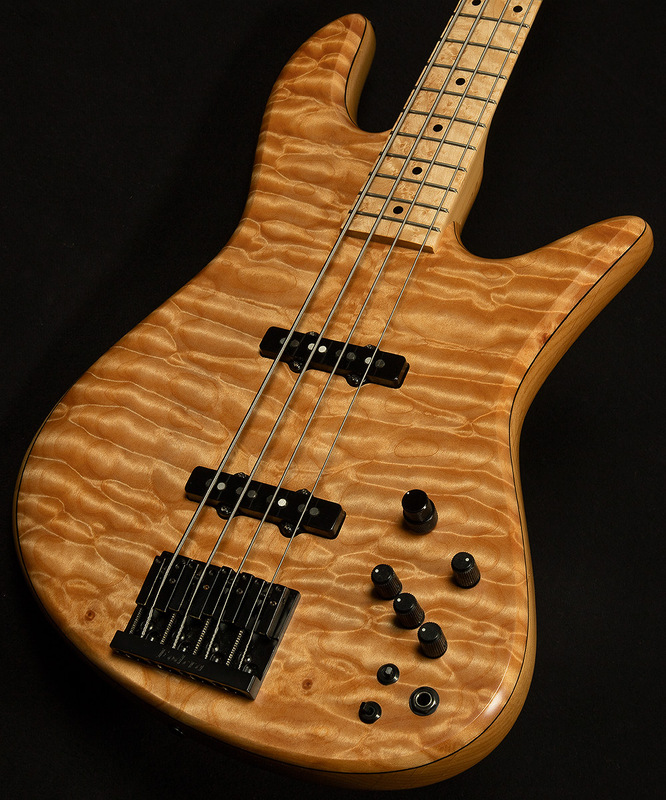 We are thrilled to offer you this Fodera Bass! 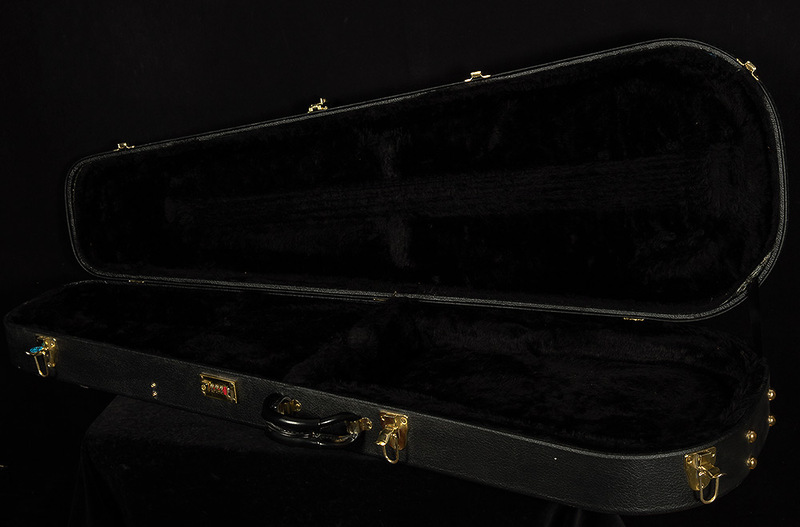 It is in excellent condition with very minimal signs of use. 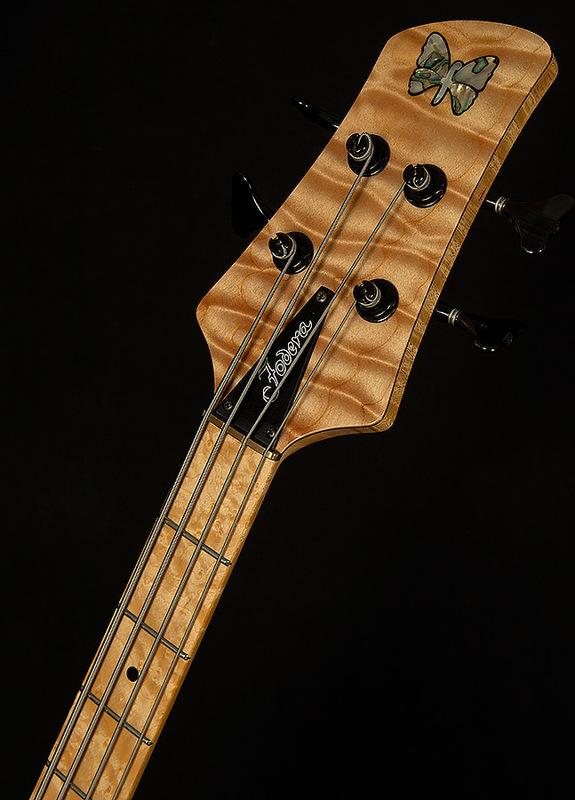 It includes the original hardshell case.